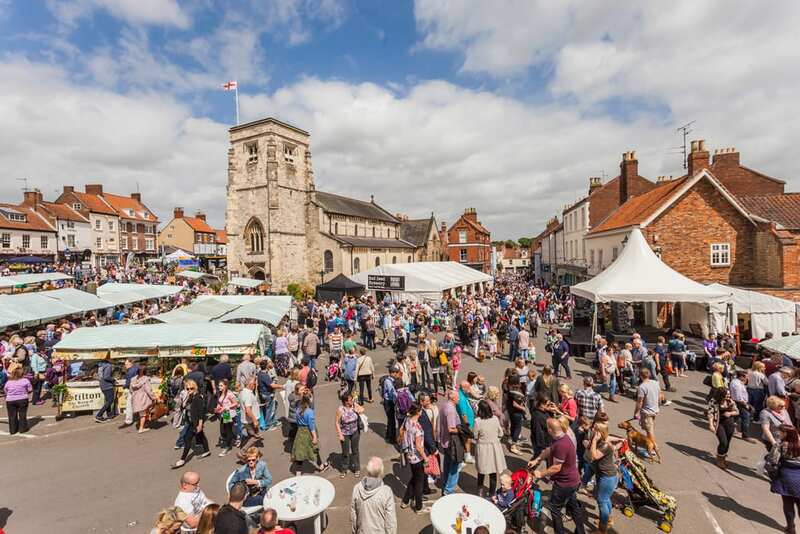 One of Yorkshire’s premier local food festivals will occur in the town of Malton on May 25 and 26, 2019. Celebrating its eleventh anniversary the Malton Food Festival 2019 (or Malton Food Lovers Festival to give its full title) will attract tens of thousands of foodies from across the county and elsewhere in the UK. 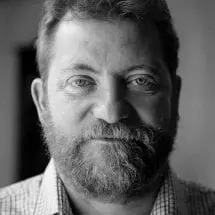 This year’s festival will feature four of the county’s Michelin star chefs – Tommy Banks, owner of the Black Swan in Oldstead, Andrew Pern, of The Star Inn at Harome, James Mackenzie, of the Pipe and Glass Inn, and Michael O’Hare, owner of Man Behind The Curtain in Leeds. Music will be provided by Fire Lady Luck, Megan Dotchin, Beth McCarthy and Abel Raise the Cain and the hopefully not prophetic Bad Brew, in what is described as Yorkshire’s Foodie Glastonbury – although I doubt there are many champagne and oyster bars in the Somerset mud. Held next to St Michael’s Church, Malton, this year will see a new indoor market in the Milton Rooms, a street food and picnic area, as well as fine ales in Taverner’s Yard. From 25 to 26, May, 2019. From food demos to love music, street food and the festival bar, you can get all the details here. For inspiration on what to do while in the area, read Mark Bibby Jackson’s Whitby and the North York Moors. If you are looking for accommodation during the festival or at any tome during the year, try our Hotel Booking Portal. Alternatively you could book into a Travel Begins at 40 favourite – The Farmhouse, Goathland. To find out more about the Malton Food Festival.